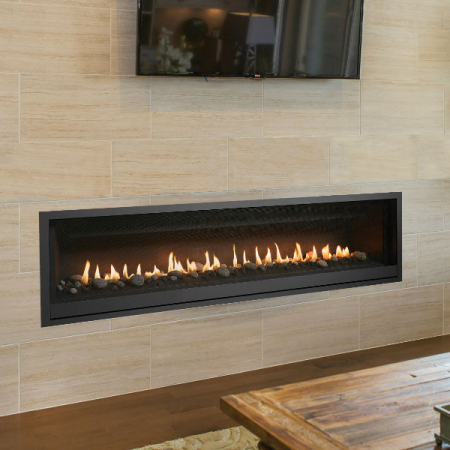 616 Diamond-Fyre Gas Insert showcases a clean contemporary look with big heat output and a glass size of 616 square inches. 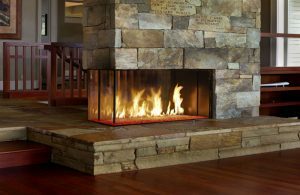 A modern hearth look is achieved by having our ceramic glass go almost all the way to the bottom of the unit, and hearth. 38,000 – 19,500 BTU on NG, and 38,000 – 19,000 on LP, touting up to a 64% turndown ratio. 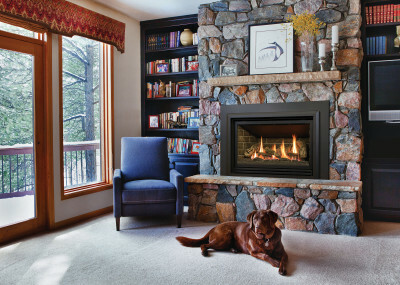 This gas insert converts an existing masonry or metal fireplace into an efficient heater while preserving the charm of a traditional fireplace. 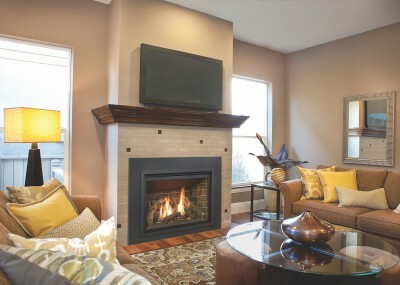 The 616 comes full loaded, with fans, 4 bottom lit accent lights, linear burner and Greensmart Remote, all standard. 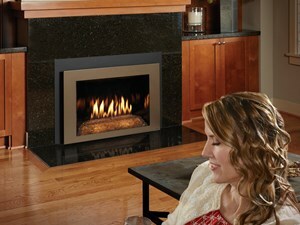 The bottom accent lights illuminate the crushed glass floor which comes in your choice of 3 reflective glass colors. Firebacks are required on the 616, a choice of 3 different metal fireback looks gives the ability to personalize the interior of the insert to suit any look you’d like.